They can can be so challenging for students. Students often get confused by what information they are supposed to be looking at. Do they look at the X's? Do they look at the numbers? Is the question asking them to include just one column of X's or more than one column? Ask yourself: What do the x's represent? After they read the line plot, students need to verbalize what information they learn from the line plot. 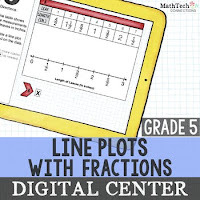 "So, this line plot is telling me that 4 students have a pencil that is 5 1/2 inches long. No one has a pencils that is 5 inches long." 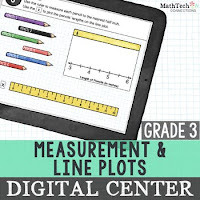 What if they need to create the number line? 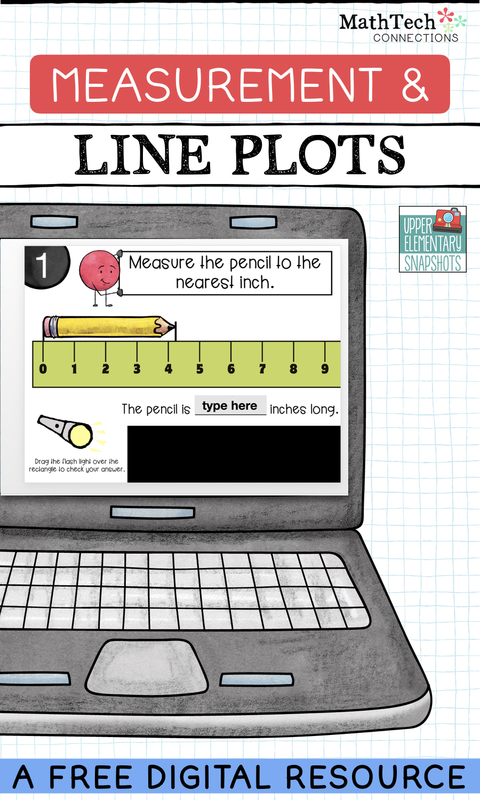 I've created a free PointPoint activity that you can use with your students to go over the process of creating a line plot. 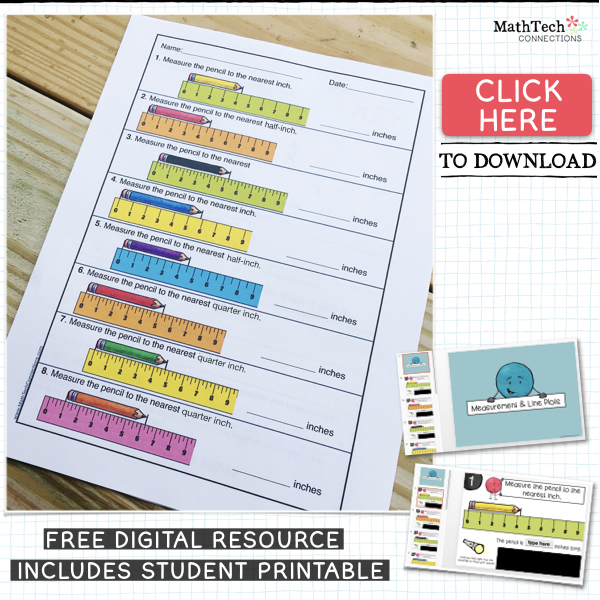 It comes with a printable, so students can follow along with you as you introduce the process. I even added a little bit of fun to it. Check out the video below to see a preview of the free download. Below is a video of the resource in action. Click the picture below to download the free resources. 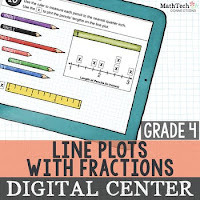 Need more number line resources? 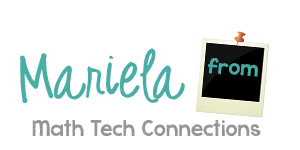 Here are some of my favorite resources for grades 3-5.